This past weekend we had the pleasure of participating in Perform Better's 3-Day Functional Training Summit in Providence, RI. 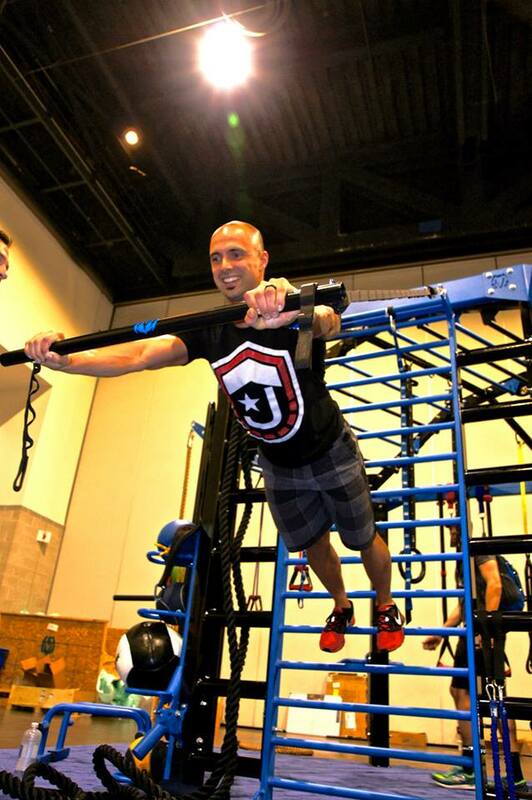 Perform Better hosts three functional training summits a year with stops in Providence, Chicago, and Long Beach, CA. Over 1200 attendees showed up in Providence making this the largest Summit yet! Attendees including fitness professionals, coaches, therapists, and athletes participate in 3 days of lectures and hands-on seminars from industry leading experts in fitness, performance, and nutrition. All of which had the chance to try the new MoveStrong NOVA™ and the recently released DynaBell. 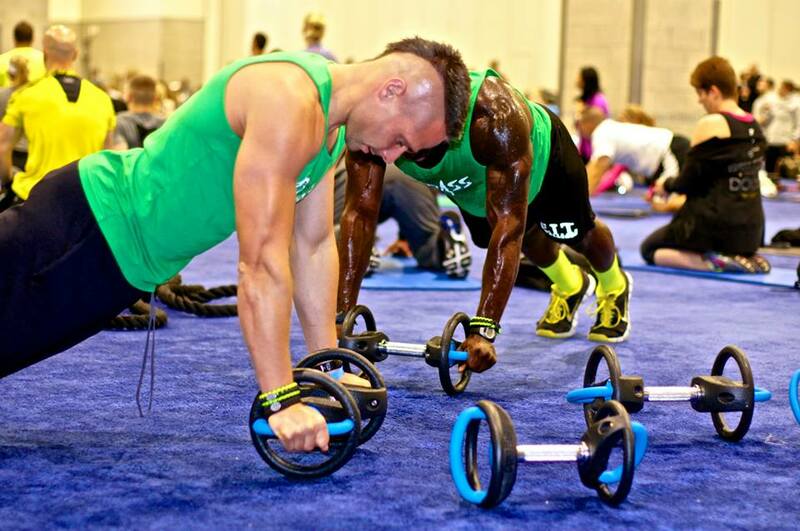 We are honored to be chosen as one of the few fitness equipment vendors to demonstrate and conduct workouts during the Summit. We enjoy learning, growing, and sharing our knowledge with other industry professionals on how to perform and achieve more through functional fitness based exercise. Can't wait to see what Chicago and Long Beach has to offer!